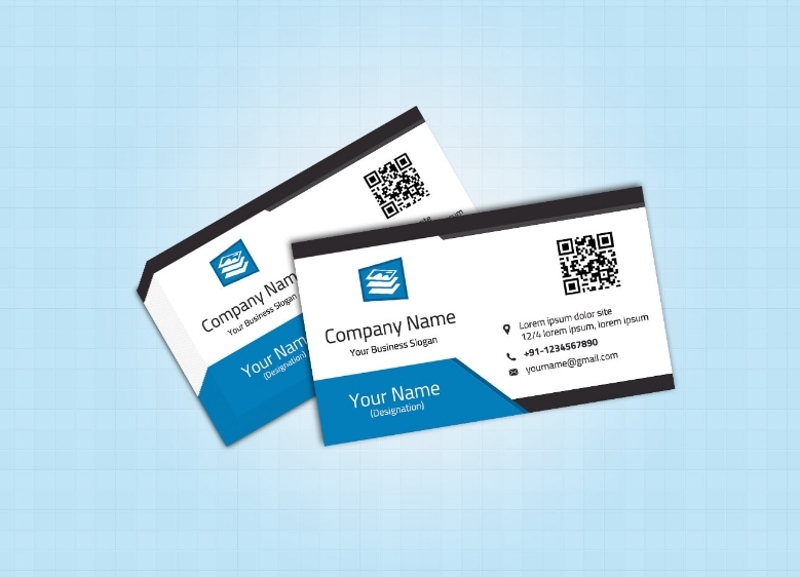 Having a business card is common especially for businessmen and entrepreneurs. Through business card, information about one’s self or one’s company is easily conveyed to prospective clients and customers. While many business cards are solely for the purpose of having a contact with one’s company, some business cards work in many ways. 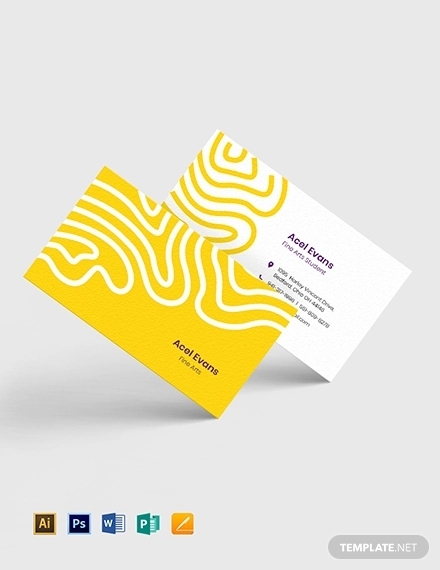 For example, a business card can also serve as a marketing tool and an important instrument in working on the branding of an entity or a person. 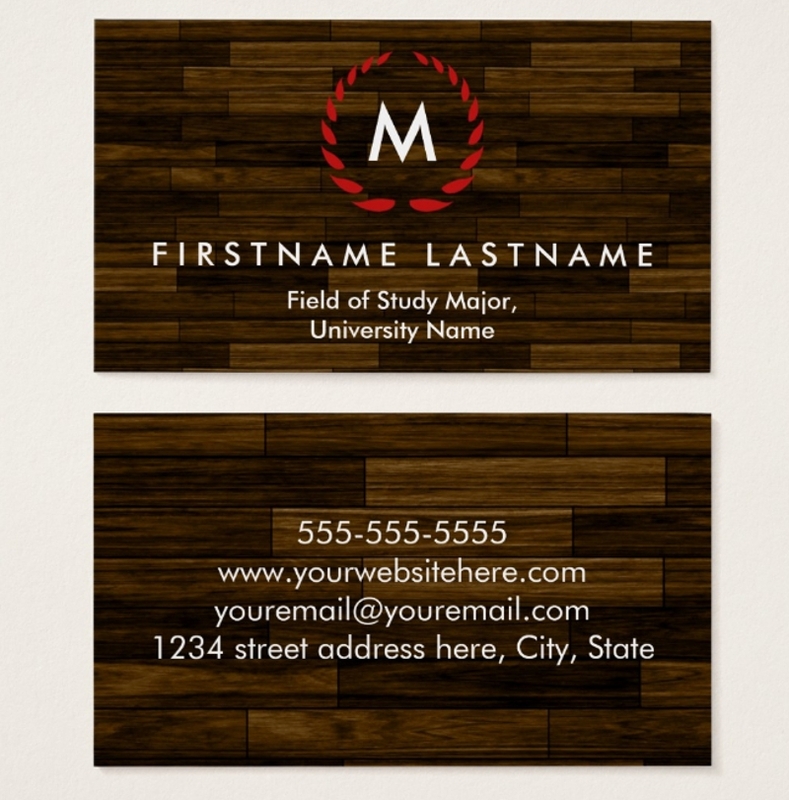 However, there is another role of a business card that is not common to most of us—to showcase a student’s personal branding. Yes, students. You might think that business cards are only for those that are into trade and business. But, actually, no. Students can also use them to showcase themselves even if they are not yet part of a company or an organization. 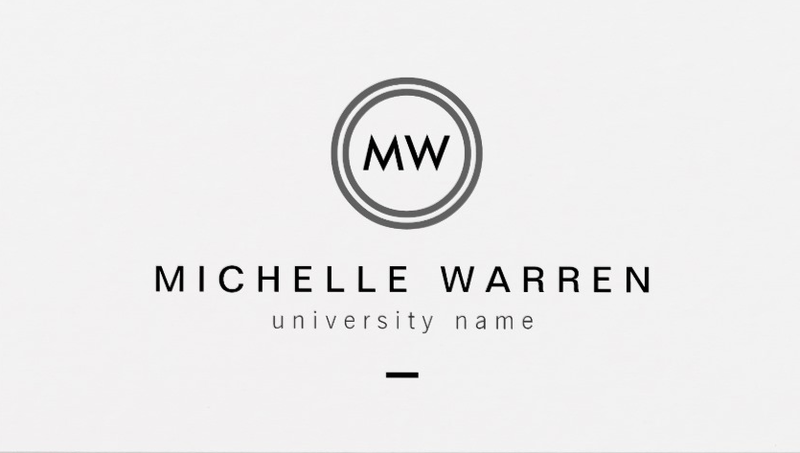 So, how does a student business card work? 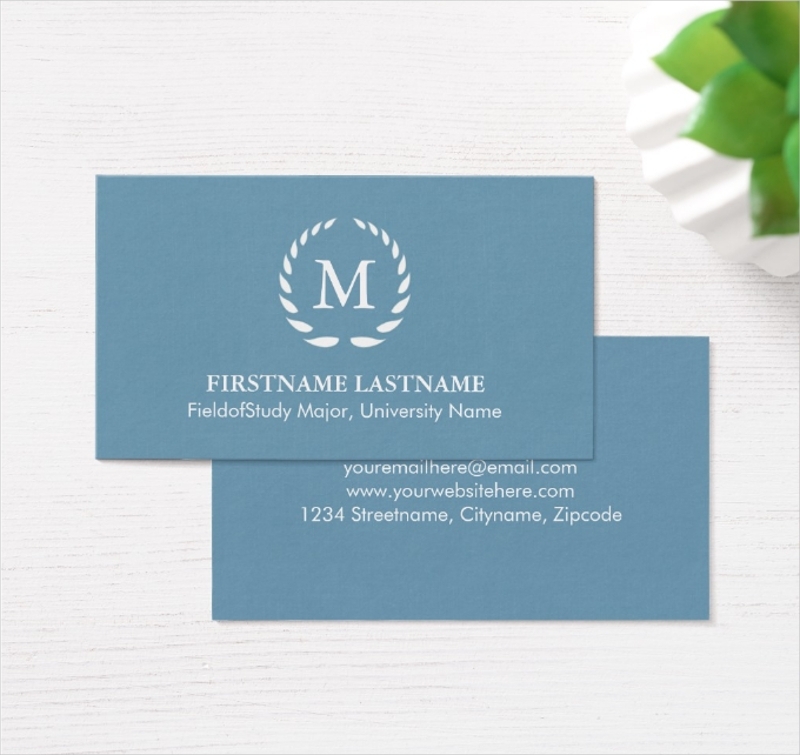 Most of us are familiar with how a normal business card work, right? Similarly, a student business card work in the same way as having a personal branding and serving as a marketing tool, only that it is for students who are still seeking job opportunities and are still building their name so that a company will hire them. 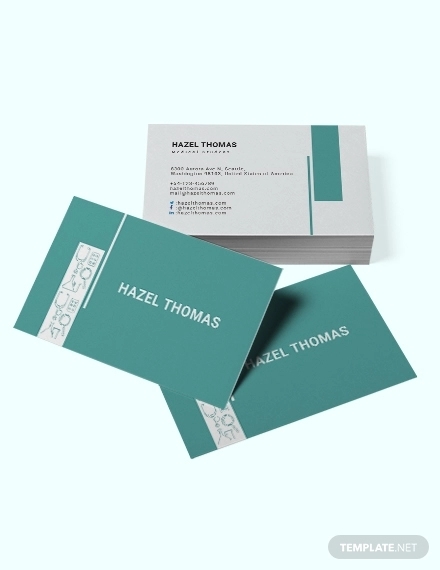 Whether you are working in a company or are still looking out for your desired job, a business card can work for both. 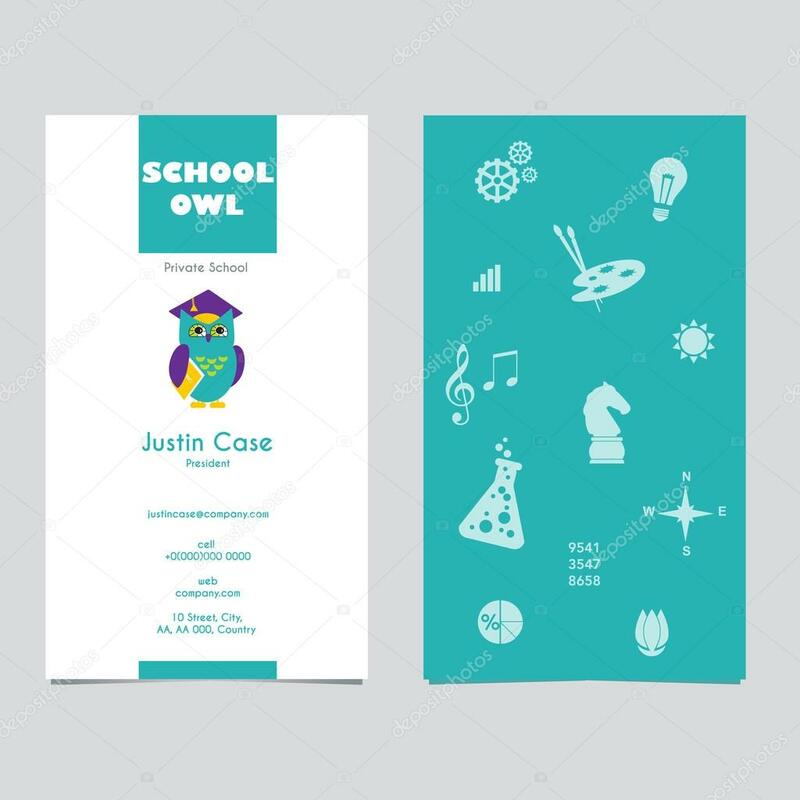 So, to help you in designing your student business card, this article provides few examples that will surely help, especially in deciding on what information you should include on your personal business card. 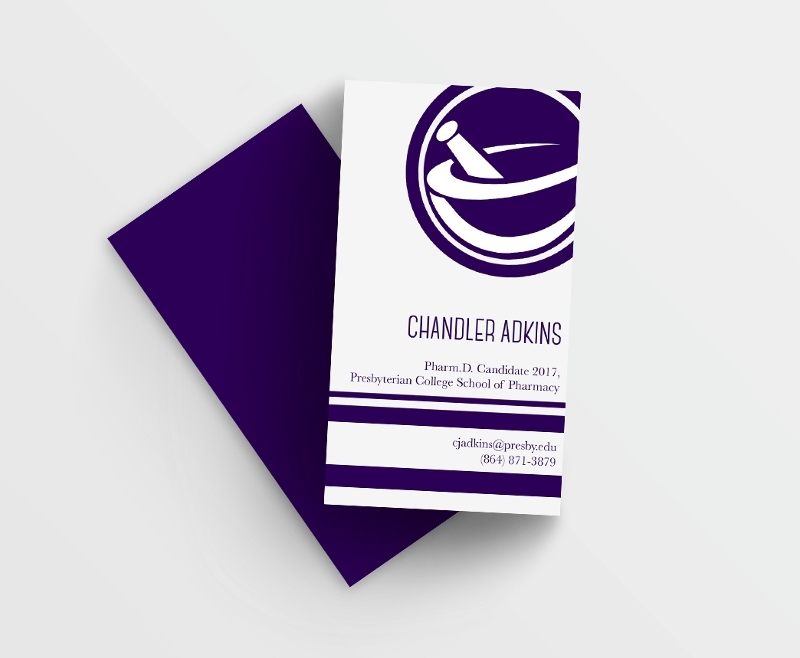 But before that, to understand more and fully grasp the importance of student business cards, we will first explain its significance in a student’s life. 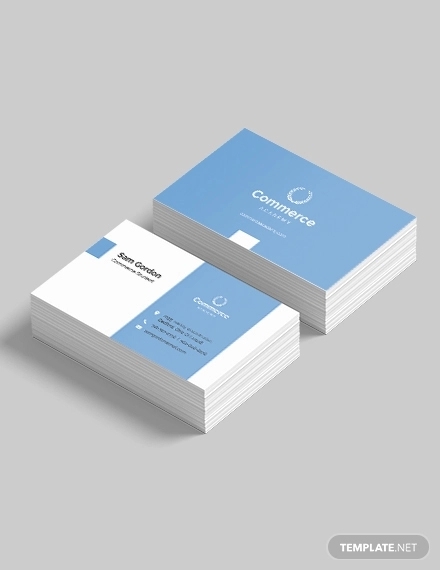 One of the things that make you want to invest in best business cards is that it is used to showcase personal branding. Not only does it highlight your skills but also create a massive impact on the company, since your first impression to them is that you are already capable of branding your name even without a company. This only means that you are responsible enough to create a way, so your name will be known. They will trust you in terms of standing for yourself and having a good start in entering the world of business. When you want to apply in a company or you want a company to notice you, one of the things you must possess is professionalism. 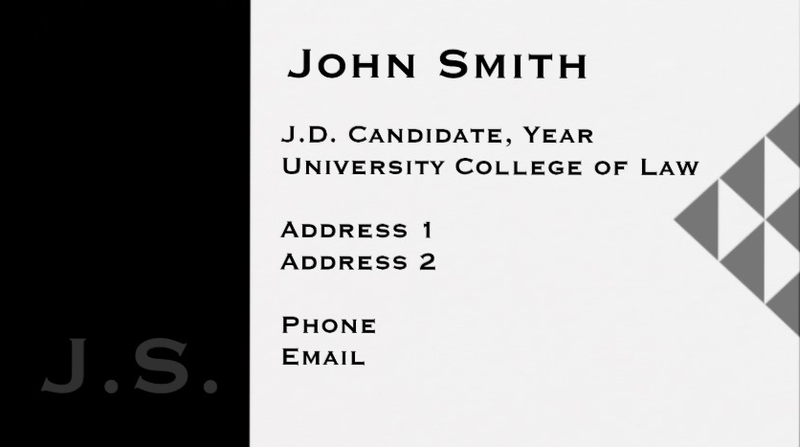 And by having a student business card, not only it proves that you have special skills or you have attained great education but also it gives a hint to the company to safely assume that you are capable to make a business card to make a name and to show that you are serious in applying for a certain kind of job that you are interested in. Also, this can also be a symbol of maturity and a sufficient proof that you are responsible enough to have this kind of marketing tool. When you are handing out your business card to one person, expect that there will really be a network of interconnections connecting that person. It is like creating a ripple and the ripple does not only stop at one point but instead, it goes on and on until another ripple counters it and therefore making it slow and eventually stop. Just like in business, when you are creating a ripple by giving your business card to this certain man, this man will somehow share your information or endorse your name to another entity or person especially when they found your identity is interesting. Not all students know what is a student business card and you are so lucky that you come across this article for we are providing you the examples with regard to student business card in the next discussion. 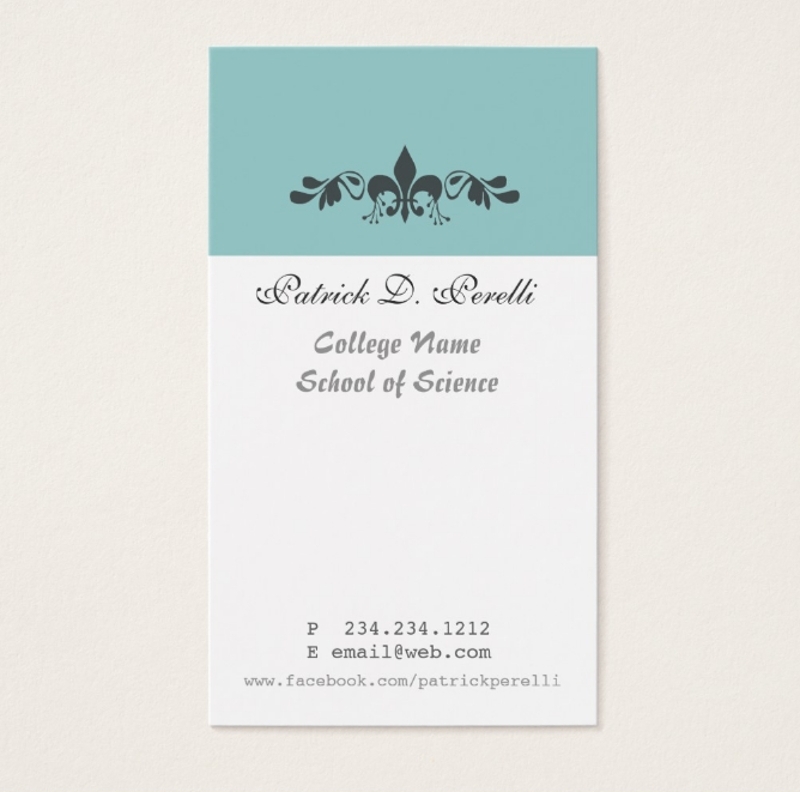 As we know, student business card is uncommon for every school. Only a few knew about student business cards and its importance, so the spotlight is yours when it comes to having this thing. On the other hand, there are students who know about student business cards but they opt not to make or buy one since they don’t find it useful or interesting at all. So it is your advantage that you know the significance of having one and prioritizing to create such. You may also fashion business cards. 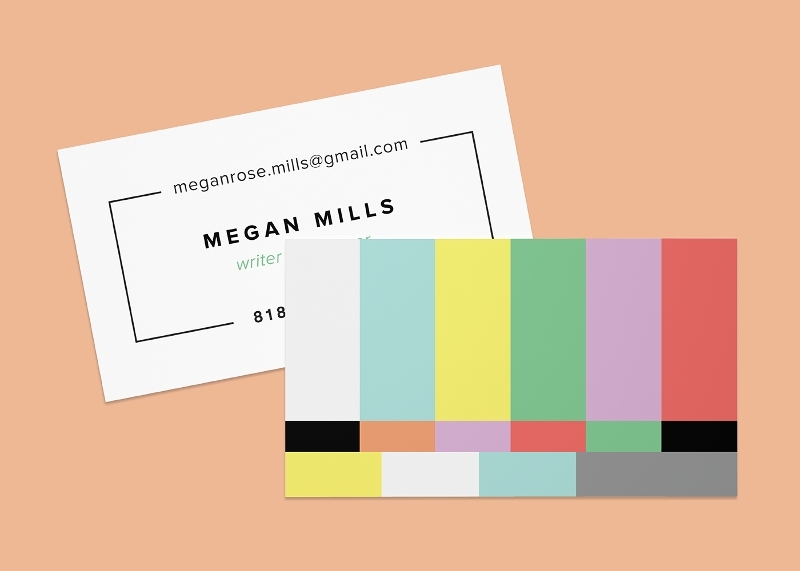 Personal information is the most important thing on your business card. 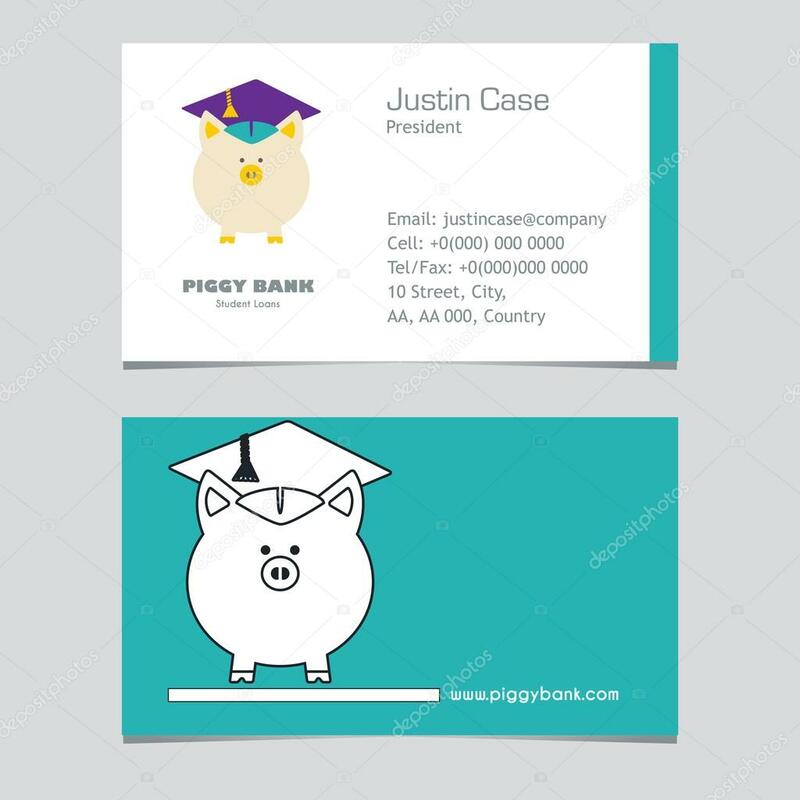 Although we might say that the different parts of a business card serve different purposes, your personal information is the key subject of your student business card and it should be therefore readable, complete, and free from error. Note that a small error on your basic information does not only nullify your details but also is a downfall to your credibility. So, you have to work extra time in checking and double checking the details that you are including on your luxury business card. The basic information that you must include is the name, contact details like phone number or email address, and your current profession. Name of school and course you are taking up may or may not be part of the basic info that you are going to include on your card. Additionally, you may also include your links so they will know you better and have a deeper look at your background. You also have to include in your student business card a summary or maybe a list of skills that you possess and confident to share with the public. Though you may think that this is kind of boastful for some but to impress companies, you have to showcase yourself and put as many skills as possible. But, listing down your skills requires honesty and the guts to proudly publicize the skills that you are having. The important thing is that you are confident about this matter and you yourself are convinced that you are capable enough. This does not only impress the company or business entity that you are applying but also boost your self-confidence. Boosting your self-confidence will help you stand in front of the crowd or even just to merely express your opinions without any hesitations and without being afraid that you might be judged. It is your fuel to survive the day especially when you are facing a lot of people. You may also see catering business cards. Your professional interest would tell the companies to back off if it is really not connected to the business they are venturing into and would invite companies’ attention if you have placed well a comprehensible professional interest. So what is professional interest? Professional interests are those careers that are related to your course or to your previous experience that you might want to pursue and get serious with. Why would you want that companies know your professional interest? Of course, so they will know what you want to do in life and what you think you are best at or where they are going to put you in a position. This will also serve for the company to have an idea what you think about yourself and how well you know yourself. You may also see makeup artist business cards.